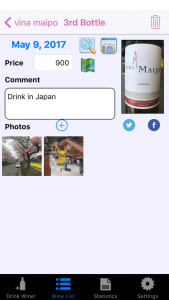 Only taking a photo of a bottle label, this app recalls the memory of the wine. 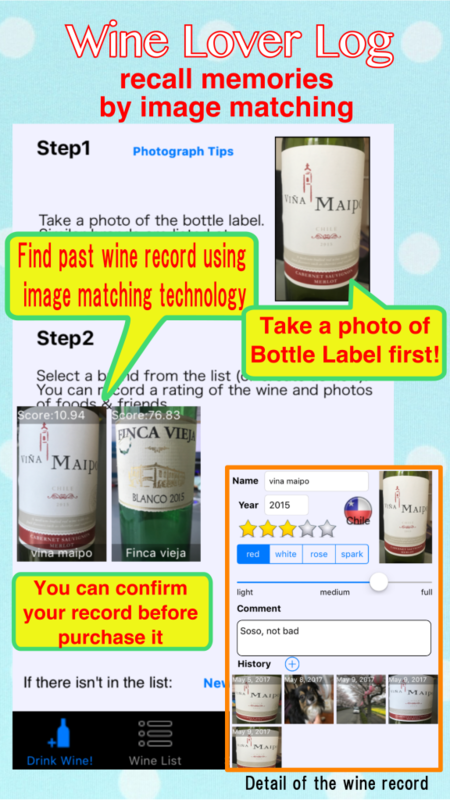 When you open a wine bottle, Let’s take a photo of a bottle label by this app “WineLoverLog”. 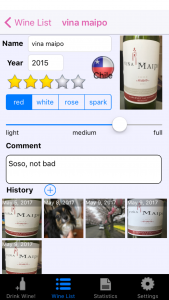 This app can find out the record of the wine you had before by using an image matching technology. You can record the memory of the wine by only a few touch operations. The nice foods and good friends enjoyed with the wine can be also recorded with photos and comments. You can share your wine memories with your friends. These records can be posted to Facebook & Twitter quickly. You can review the history of your wine life. This App provides statistics like total bottles, total brands, an average price and rating of each producing country. 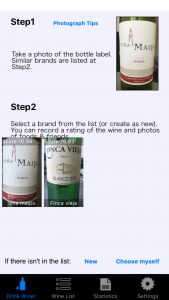 WineLoverLog is a good app for wine lovers. More often you use this app, wiser and wiser in searching record it has.